Start taking classes at Open Way Mindfulness Center and other studios! 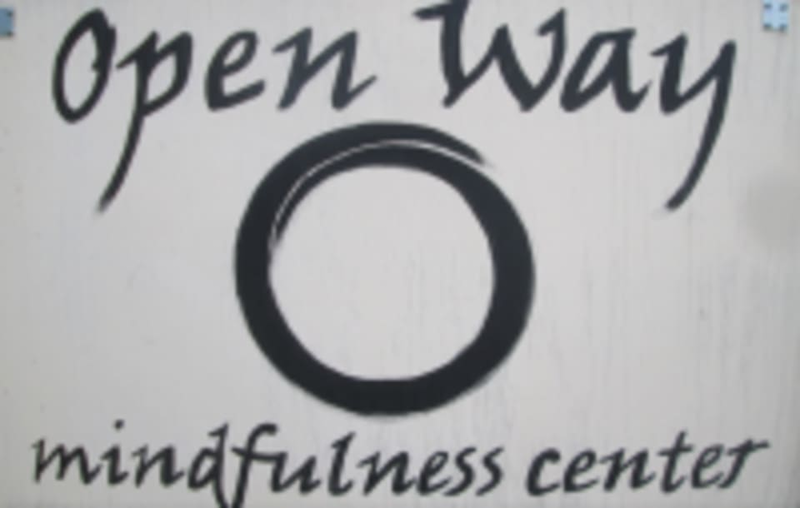 The Open Way Mindfulness Center (OWMC) is owned and operated by the Open Way and Be Here Now Sanghas, in the tradition of Zen Master Thich Nhat Hanh. Open Way and Be Here Now are both weekly meditation groups and meet at the OWMC. For up to date schedules, please visit our website. Please wear clothing that you are comfortable in. There are no prerequisites for starting a practice at this weekly group. We enjoy all the seating implements that allow everyone to be comfortable regardless of physical needs. Tea is served at 9:50 and the meditation begins at 10:10 on the dot! Open Way Mindfulness Center is located at 702 Brooks St. in Missoula, MT.